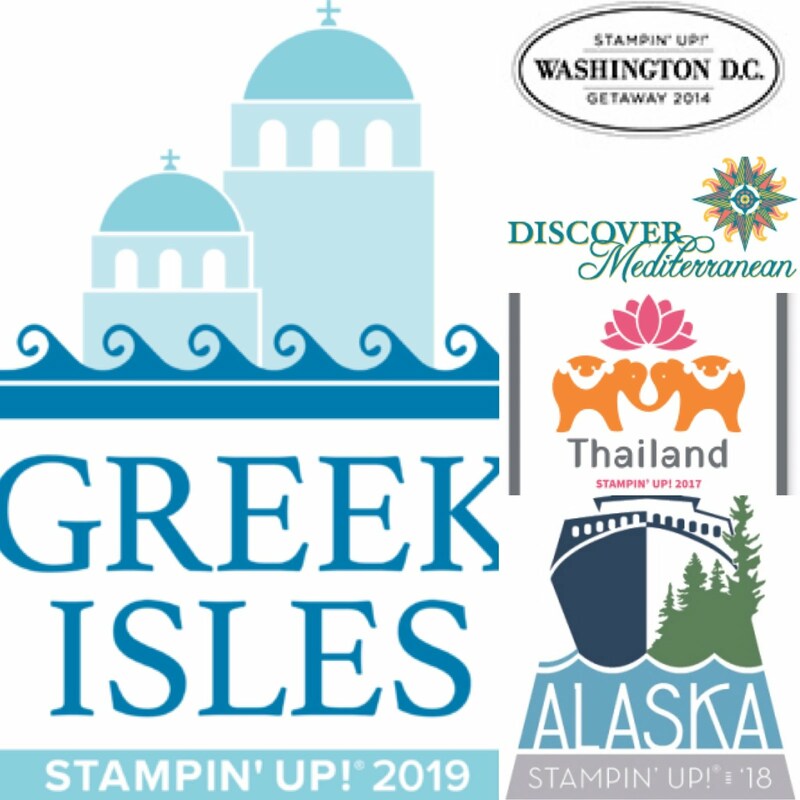 Starting October 19, stamps will be discounted 15 percent off retail. This sale will only be around for a few days before it ends on October 23, so don't miss out! It's a great time to purchase stamp sets on your wish list, or to order anything you've been keeping your eye on too. 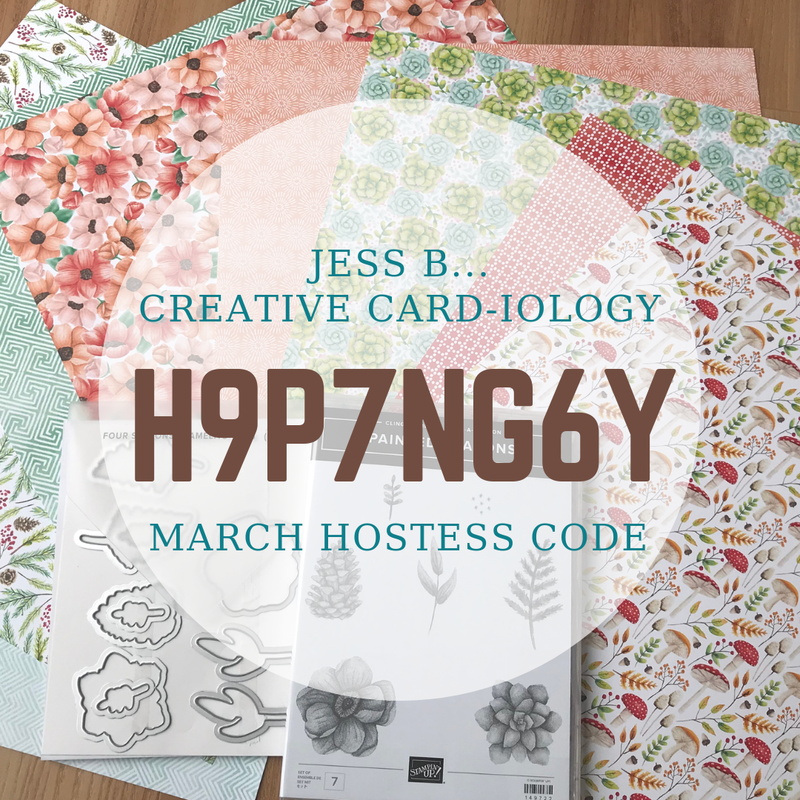 Place your order of $35+ by October 31st online at http://jessb.stampinup.net using the Hostess Code 44K7FC4S and Receive a Free Nutty Notecards Kit. 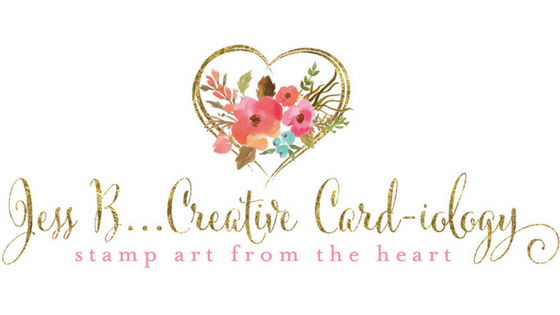 Fee: $30/person for 10 cards (2 ea of 5 designs). RSVP by Tuesday, October 20th! a SNAIL adhesive refill, and snacks. Please bring your SNAIL adhesive dispenser, bone folder, and paper snips with you. 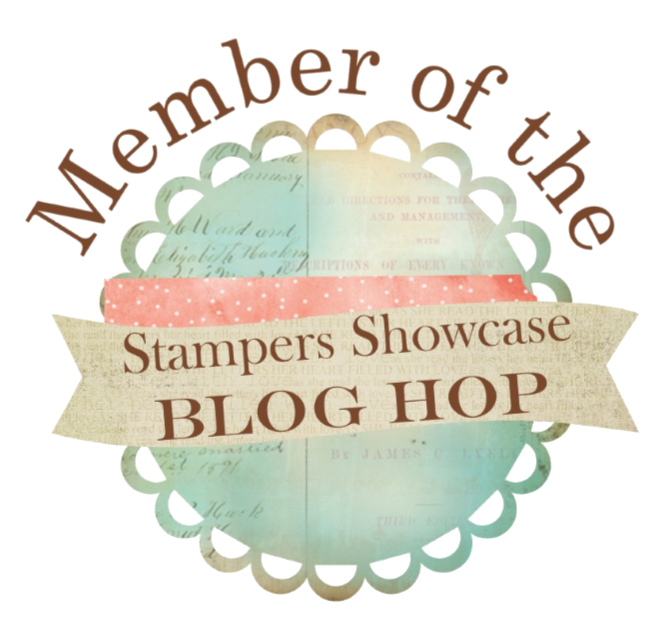 Host a stampin’ event October 9 - November 9 and you can receive more rewards. When your event’s order reaches $300 in sales, you’ll get an extra 3% in Stampin’ Rewards. Save the date for Winter Cards Classes! Thank You & Happy Stamping!